Lyndale Guest House offers an individual and relaxed atmosphere where you will receive a warm welcome and outstanding hospitality. Whether you are travelling alone, with a loved one, family or friends or pets. 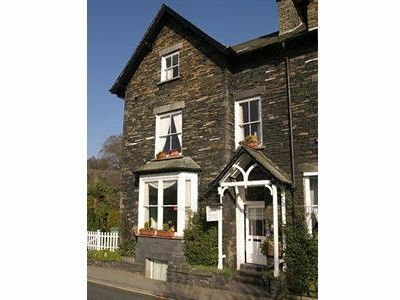 Dog friendly Lakes B&B in Ambleside. Lyndale Guest House offers a warm welcome and outstanding hospitality. It is ideal for holiday makers travelling alone, with a loved one, family or friends. Lyndale Guest House will endeavour to meet your needs and requirements. 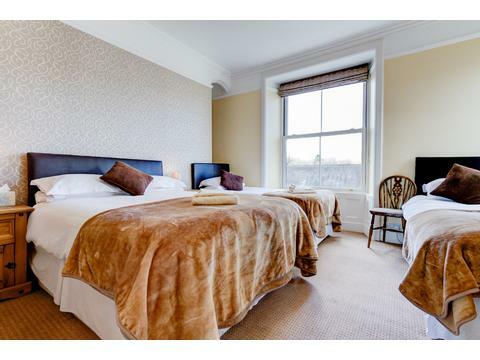 Built of Lakeland stone in Victorian times Lyndale offers comfortable, spacious bed & breakfast accommodation to suit families, groups, friends, couples, individuals and pets. 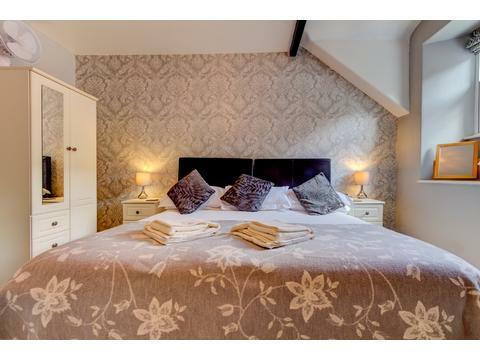 We have six guest bedrooms available, two double en-suite rooms ( one of which has a Super King Size Bed), two family en-suite rooms (one with a double and two single beds which can also be used as a en-suite triple and one room with a double and a single bed which can also be used as a twin en-suite room) We also have two single rooms with their own private bathrooms just down the hall. 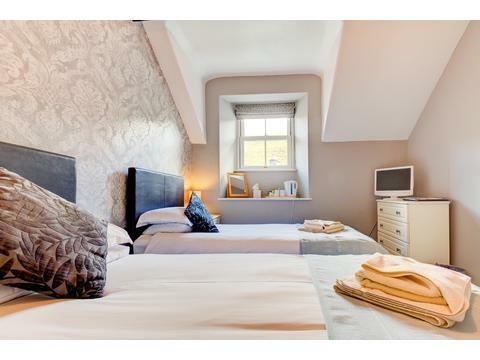 Our guest house ideally situated just 5 minutes walk from the picturesque village of Ambleside and a 5 minute walk from Waterhead on the shores of Windermere. 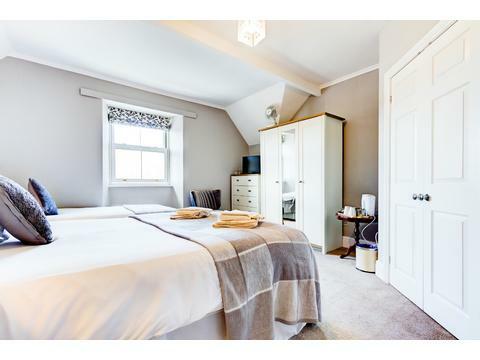 Excellent location for ramblers, with many walks starting from the front door, cyclists with over night storage, hardened extremists or for those seeking a relaxed get away. By Car-Leave the M6 motorway at Junction 36 and turn left onto the A591 towards Windermere. After approximately 5 miles you will come to a roundabout where you need to carry straight on, heading towards Windermere. Contact Alison Harwood for Enquiries and Availability.